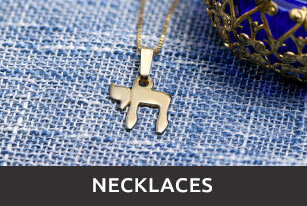 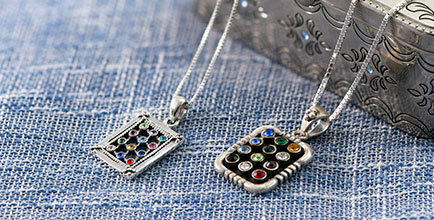 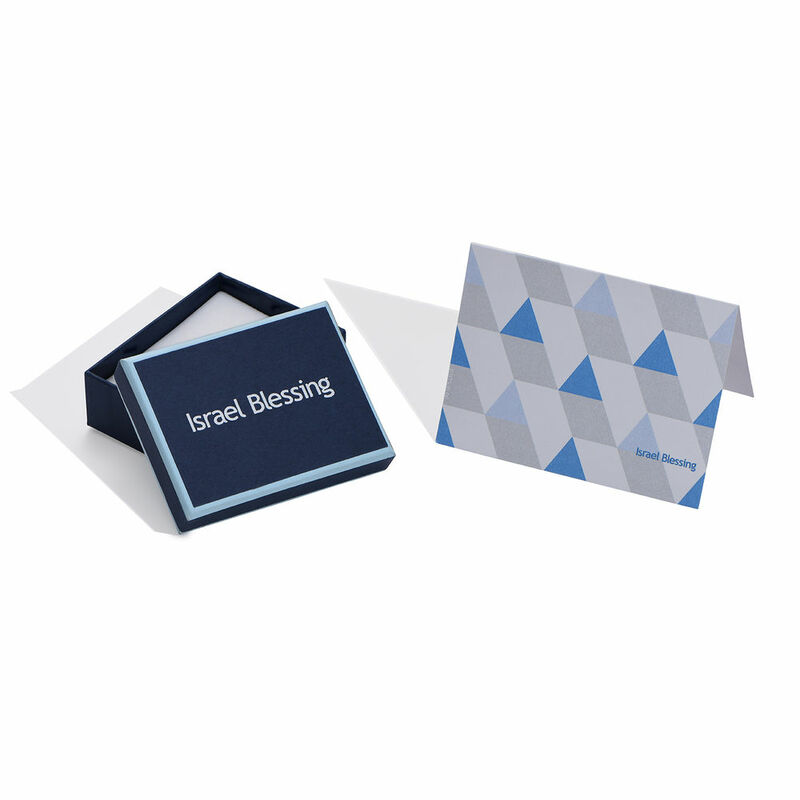 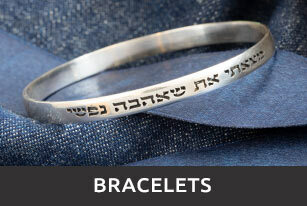 Add something meaningful to your jewelry box with the Shema Israel Disc Necklace with Cubic Zirconia. 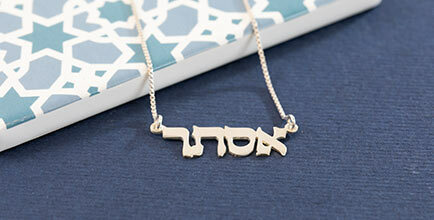 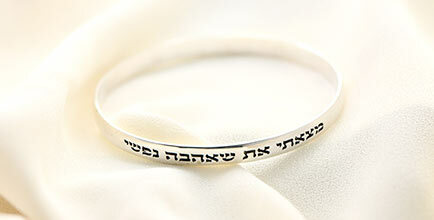 This 0.925 Sterling Silver pendant features the powerful words "Shema Israel" written in Hebrew and is encircled with sparkling Cubic Zirconia. 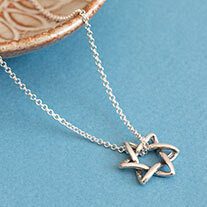 It hangs on a Sterling Silver Rollo Chain. 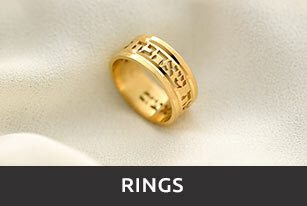 Measurements: 18.09mm x 18.09mm / 0.71" x 0.71"